You are here: Home / Events / Urban Hike Explore Carrick on Sunday August 18 – FREE! Urban Hike Explore Carrick on Sunday August 18 – FREE! 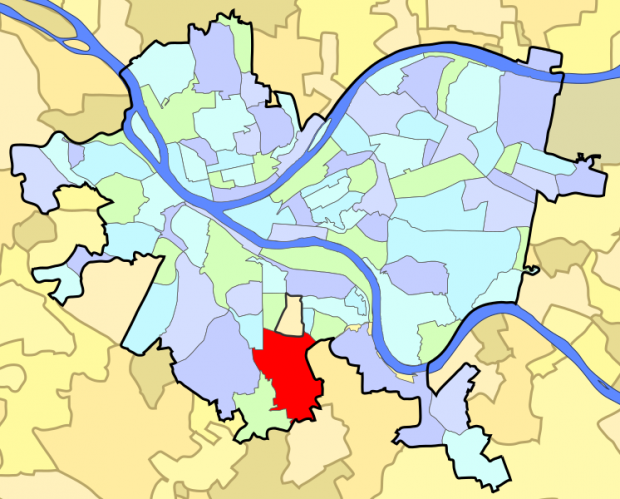 Carrick is a Pittsburgh neighborhood located south of the Monongahela River. Regardless of if you are brand new to Pittsburgh or a life longer yinzer, Urban Hike is a great way to learn about a city neighborhood. For over a decade a group of faithful volunteers have been mapping and researching routes around different Pittsburgh neighborhoods. We will be ending at the Nepali Asian Restaurant in the Carrick Shopping Center and invite everyone to join us for lunch. RSVP – not required but it is helpful to reply to the Facebook event. Interested in learning more about Carrick? Follow the Carrick Community Council on Facebook here.